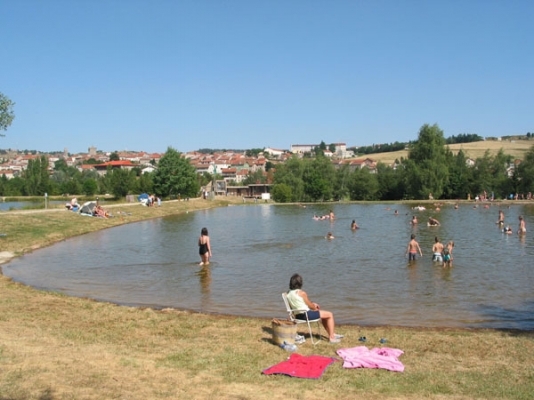 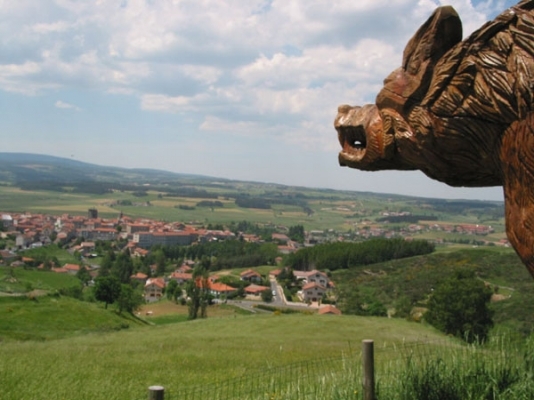 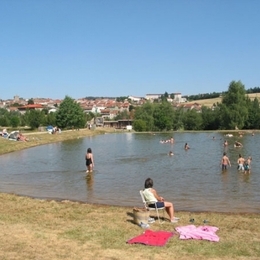 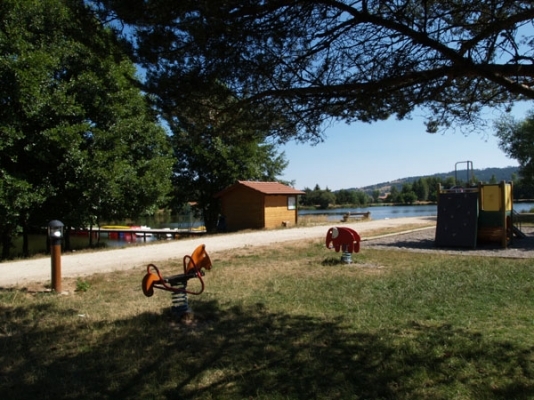 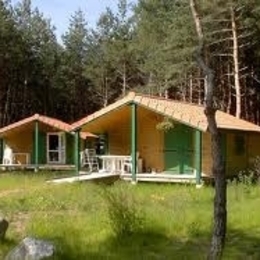 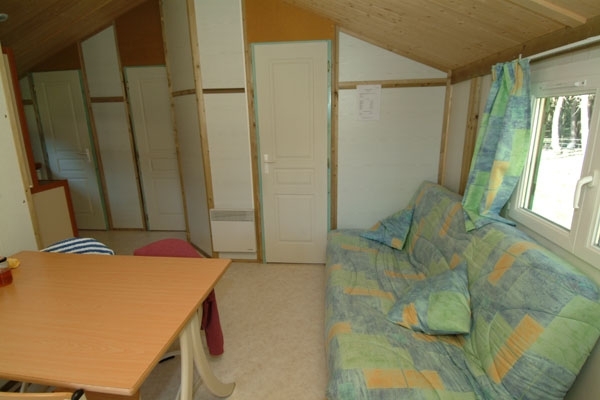 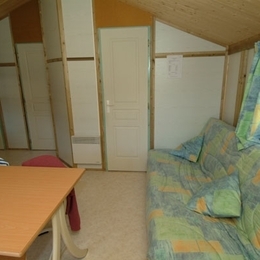 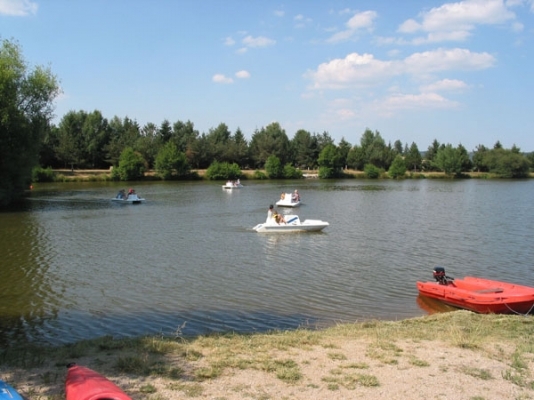 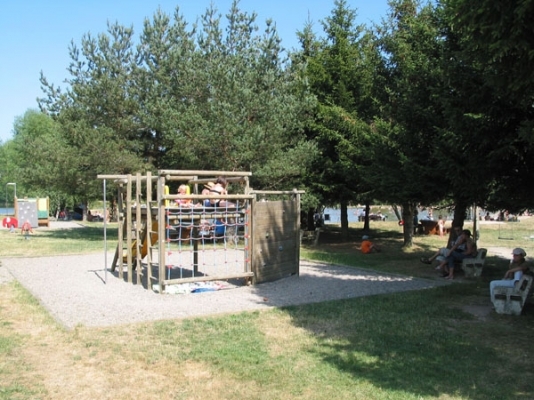 On the verge of the Haute-Loire, of Cantal and of Lozère, the campsite (camping) is in 500m of the village. 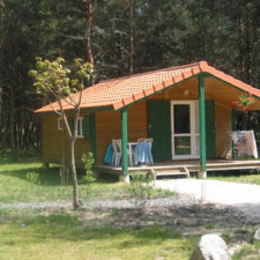 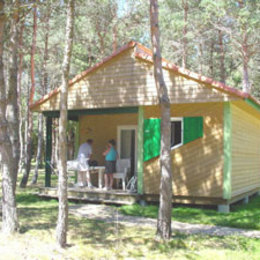 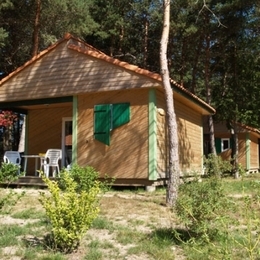 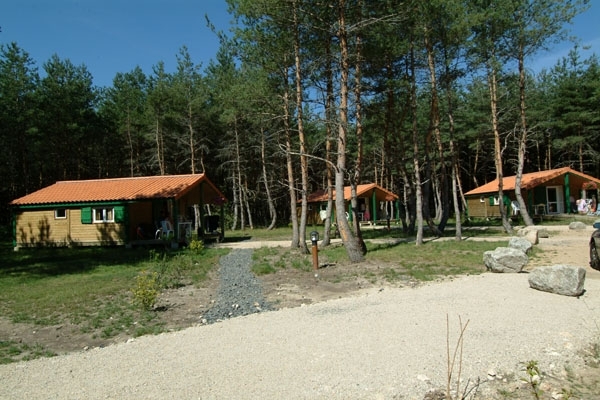 Your accommodation, with 14 other chalets nests, in the heart of a pine forest and allows to benefit from activities and animations of the campsite. 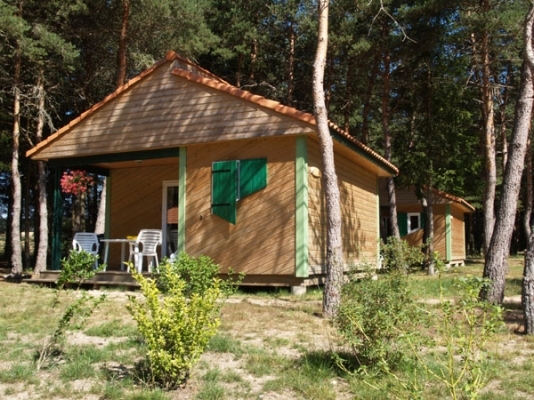 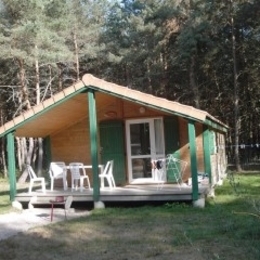 Stay kitchen area, 2 bedrooms (2 double beds), bathroom with shower, lavatory, covered terrace. 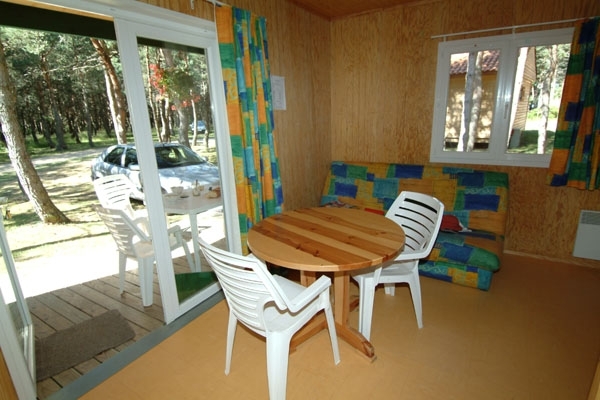 Garden furniture. 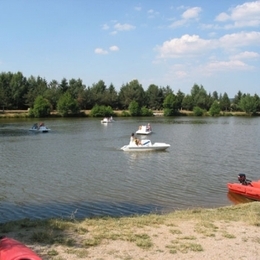 Biological stretch of water.